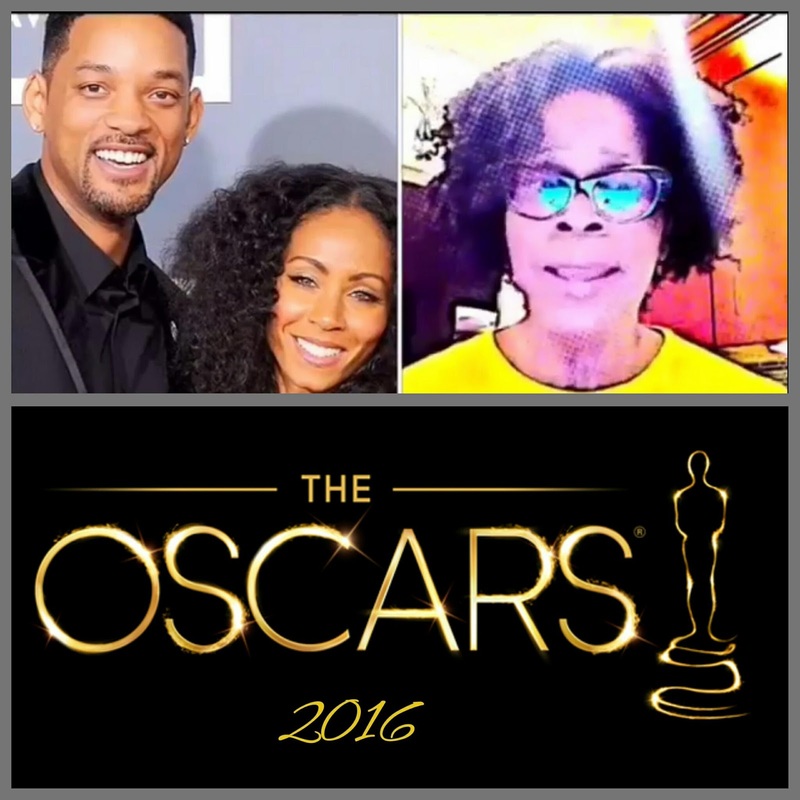 Greetings Happy New Year "2016"
Today's topic is all about the Oscar's. When you hear "Academy Awards" "Fashion" immediately comes to most of our minds and yes the performances. Honey! Let's just say, "I won't be watching this year" Due to lack of diversity. (Hash tag #) "Oscar so white" is trending. I'm not shocked by this at all. Look what happen last year. "Selma" was widely overlooked as a film and female Director "Ava DuVernay" was giving some accolades not the credit she deserved. "David Oyelowo" wasn't even nominated. You could see pure disappointment in everyone's face especially "Oprah Winfrey". I believe she may of voiced her opinion. "Don't quote me" on that! "I understand you can't nominate everyone"
(Seriously) no one of color nominated for the second year in a row. A few of Hollywood's elite have gone as far as to boycott the show and posting opinions on social media. 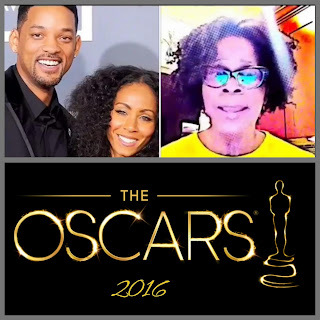 Jada Pinkett Smith posted a video on Facebook boycotting the Academy Awards (deep) must see video. Actress Janet Hubert posted a response video to Jada and Will Smith. Janet Hubert aka The original "Aun Viv" from the "The fresh prince of Bel air"
Hunnie! The tea was real Hot! Some may think Janet is a bit bitter. Janet was let go from the hit 90's show. In my opinion she's not bitter. Janet makes some valid points. However it's time for both parties to have a real conversation. It's been over two decades of bad blood between Will and Janet. "My opinion" Will Smith was young and immature aka "Devo" after all it was his show he was the "Star" Janet Hubert was a well respected established theater actress (Actor), whom may of come across as a Diva. Both parties must own their truth. "I was devastated when the network switched "Aun Viv" like we wouldn't notice"
In my opinion someone tried to blacklist the original "Aun Viv" let's get real! Real Talk! For the record I won't be watching. © 2009 - 2014 Au Naturelle Divas All rights reserved. Awesome Inc. theme. Powered by Blogger.